"O Augusta, We Thought We Knew Thee"
The Masters has been played at Augusta National Golf Club since its inception in 1934. The course was designed by Dr. Alister Mackenzie who had designed Cypress Point in Pebble Beach, and Pasatiempo in nearby Santa Cruz, both of which Bob Jones played when he went to California for the 1929 U.S. Amateur. Jones admired both courses, their natural look and demanding ball placement off the tee. Jones and Mackenzie were both great admirers of the Old Course in St. Andrews. The two made a good team, with Jones describing himself as a “junior associate” in the design of Augusta National. The course met expectations when it opened, but all courses undergo changes over time. The link below is the story of a few of the changes made to Augusta National since 1934, some obvious and others hard to notice. 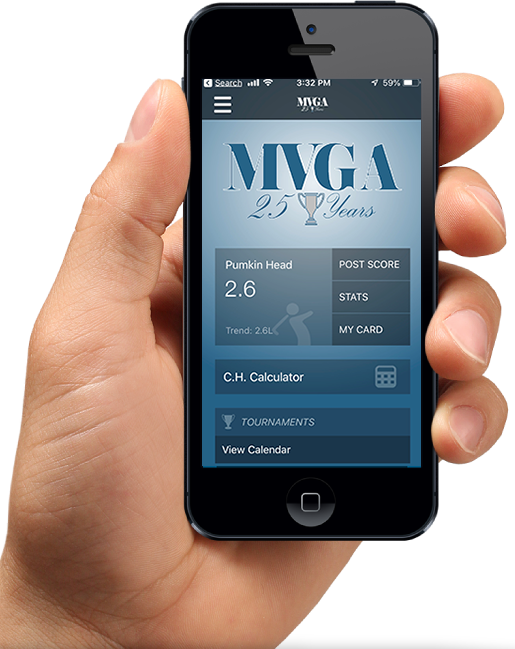 For the 16th Year, your MVGA is contesting our Annual Masters Contest presented by our Friends at Mercedes Benz of Centerville. Selections ended prior to the first round, if you would like to review who you chose follow the link below. The Winner will receive the weekend use of a Mercedes Benz and two Dozen ProV1's. Other prizes will be awarded to the top 10 finishers. 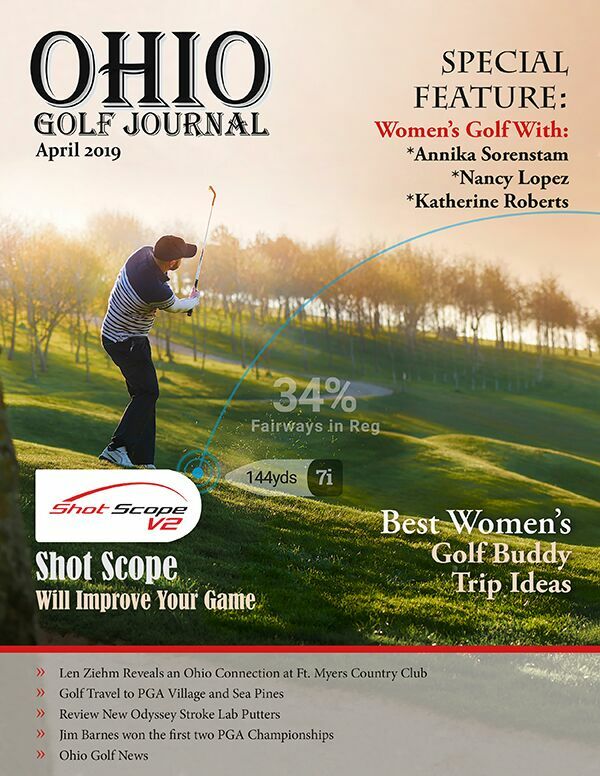 The April issue has a special women's golf section. You'll find their interviews with golf greats, Annika Sorenstam and Nancy Lopez along with fitness tips from Katherine Roberts, Golf Yoga Guru. And buddies trips are not just for men; ladies, in this issue you'll get ideas for fabulous resorts that will meet your every need. Plus you'll find their usual mix of great golf travel, news and information. Are You posting Your scores ? When artificial devices (as defined under Rule 14-3) are used during the execution of a stroke. We hope this helps your understanding of when scores should be posted! If you go to post your score and have a problem...It's likely you have not renewed for the 2019 season yet. Not all of you need to worry about this as your club may manage this process for you. Registration Ends at the End of April! Register for the 2019 Season Challenge to post more rounds of golf during our active season (March 15 to November 30) than you did in 2018. The Grand Prize will be a $750 Gift Certificate to the Miami Valley Golf Shop of the winners choosing. The drawing will be held in early December. Chances for wining the Grand Prize will increase based on the number of scores posted over their 2018 total. To be eligible you must have posted at least 5 rounds in 2018. Starting tomorrow the Raiders host their own invitational at Heatherwoode GC with 36 Holes on Sunday and 18 Holes on Monday. Spectators are welcome and encouraged. After a long stretch off the Men Flyers play in the Rutherford Intercollegiate on the Penn State Golf Course this weekend. The Lady's start play in their Conference Championship on Thursday down on the Magnolia Golf Course at Disney. Both Tiger Teams won their last events! The Ladies for the second year in a row won the Laura Bump Invitational while the Men won the Hershey Cup in Pennsylvania. Next up for the Men will be playing in the WSU Invitational at Heatherwoode and the Ladies Travel to play in the Wesleyan Spring Fling at Ironwood Golf Club in Normal, Illinois. Hardest Hole Rankings for the Miami Valley as voted on by you!